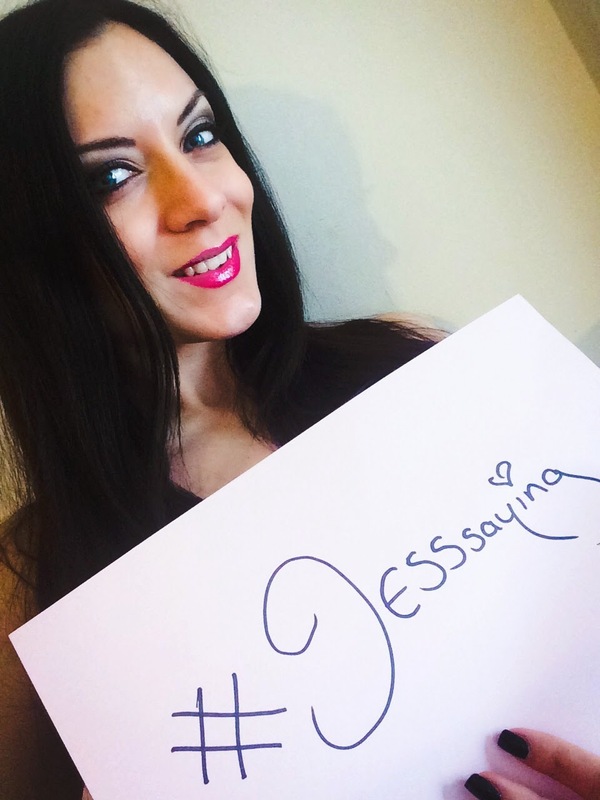 Actress Dani Thompson talks to Jess from #JESSsaying about life as an actress and modelling.....as well as using real werewolves in films. Hey there! Welcome to a new blog post thing on this website thingy. 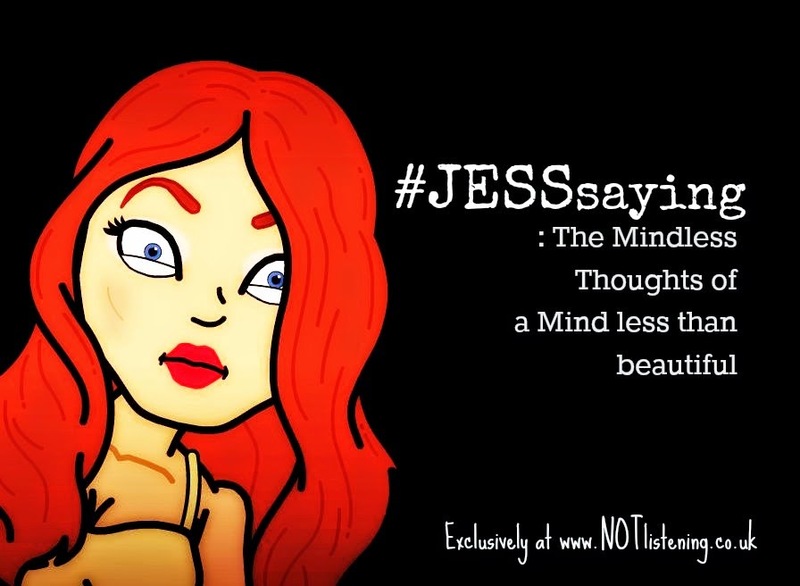 I am Jess! 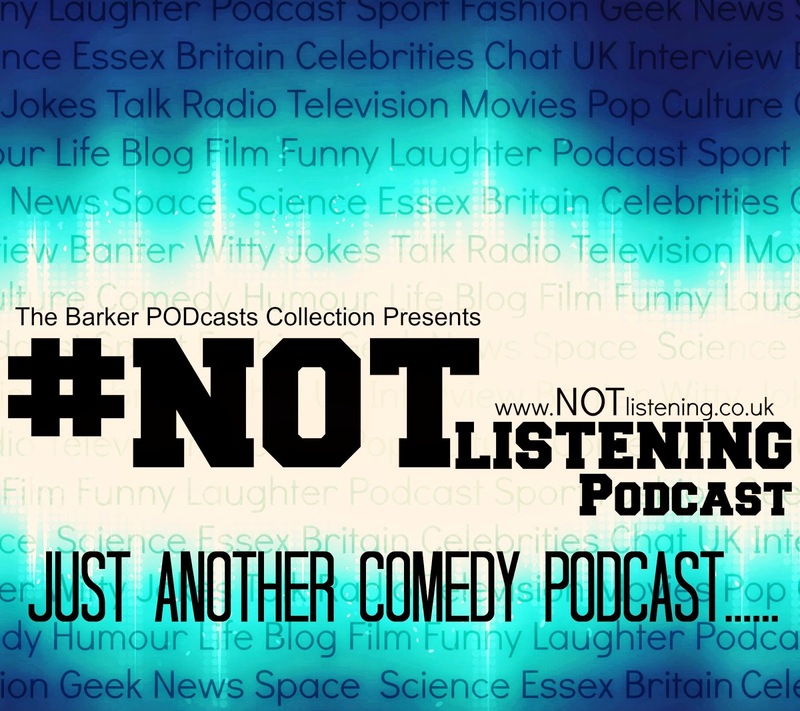 aka #JESSsaying and the #NOTlistening website have let me get involved and do a few things for them on the site. My First post is an interview I had with the bloody gorgeous Dani Thompson. We sat down and discussed her new movies, modelling and why she wants to be a man, so she can become a Drag Queen. Hello Danielle! How are you today? I am good thanks, Oh only my Mum calls me Danielle when she's angry, it's Dani. Oh, I get that. Only my Gynecologist calls me Jessica and that's when he's annoyed with me for closing my legs randomly. Anyway, hows your day going? It's good, got lots to do actually, write scripts, write press releases and more. I'm a busy girl today. Ok, fab!. So you are a talented writer/producer, Beautiful Model and Gorgeous Actress! Don't you think that's unfair on girls like me who can't get any work? Ok Give me some tips then. Well I started modelling, glamour modelling and got some jobs in film and loved being on set, so went to drama school and worked hard from there. Theres not really any tips, you just have to train hard and work hard really. Well, I'm quite lazy so I can't be bothered to do all that. I'll wait for somebody to hand it to me on a plate or maybe just sleep my way to the top. So, what films you working on now? At the moment I'm working on a werewolf movie I have written called "Bad Moon Rising". We've all been working over the past weekends. We are all having such a great time on set for the first weekend and hope it continues for the rest of the shoot. Also I am working on a film soon called "The Retreat" where I am filming in Orkney, so packing my thermals for sure, which is exciting. Can't wait for that plus a film called "The Last Reverents" so hopefully I'll be working hard and be busy for the rest of the year. I feel bad for being lazy now, that's great work chick! Don't be lazy! You know when you sleep in till 12 noon, thats bad enough for me. I feel like I've wasted half the day when that happens. So, In this werewolf film, are you using real werewolves to play the werewolves? I heard they can be quite "Divaish" since the twilight movies came out. They can but as long as you sprinkle them with glitter regularly they are fine. They are actually good workers. "Axe to Grind" was shot in LA in 2013, so it takes a while to get to distribution. It had its UK film premiere in January, as well as my film "Serial Kaller",so they are both out now. which is very exciting. When writing, do you like to write characters for you that are very similar to the way you are? Well, it depends, when I wrote "Serial Kaller" it was based on the world of glamour modelling, that I was in at the time. I used to do that kind of stuff, so was easier to write for. In "Bad Moon Rising" the character I play is quite a Diva, which I am not but I do like my luxuries. I don't like getting my hair wet etc. so I played on them and made them more. Other characters in there are like a Gi Jane type played by a girl who is quite sporty and there's a kooky character who think a lot, so the personalities can resemble the characters and actors playing them. I do, I love having an on screen fight, and I do a lot of horror. Although, you may think I take women back 20 years, but I do like a man to be a gentleman and girls to be girlie too.....I am losing my train of thought here.....but I enjoy making horror films, there are half naked women running away from a killer and there are teenage boys that love that sort of thing, but I do love that there are strong roles for women, although I am such a girlie girl at heart. I am now more of a fan myself, but I am jealous of how you got into modelling. I mean I have tried and tried, but all I ever got was Ugandan agents wanting my details via skype. I lost a lot of money on those investments and wasted good time and effort doing auditions via skype! Modelling has changed since I was involved. The money is not there as much, I don't think. A lot of money was to be made back then and the whole magazine industry is now different. Most things are free on the internet, so I am kind of glad I did it when I did. I had a lot of fun and was a bit of a party girl back then, maybe not working as hard as I could. Ok, Girl! Let's talk fashion! Talk to me about your party attire. Oh god, I actually studied fashion before modelling and could have gone down the costume design route. If I go out I love a little dress, maybe show a bit of leg. Lots of sequin. I let it all out! I am from Essex so with enough fake tan I stay warm all year round. It works as an insulator you know. Yeah, if you wear enough. Ok here are some Quick Fire Questions. Lips, I have semi permanent brows tattooed so they don't go anywhere but I'd never leave the house without a red lipstick. Natural Skin tone or Fake Tan? Ok Steady on! Essex Girl here! Ok, Now, give me the first thoughts that come into your head from these topics. Love them, always wanted to be one! You've always wanted to be a Drag queen? How does that work? Oh my god! I love them! They are so glamourous! I have always wanted to be one. I did a show with them once and it was all very camp and I loved it. I am totally a Gay Man in a womans body. They are amazing. If I was a Man, I would be one. Ok Fair enough hun, So before I leave you, can you tell me what else you are working on? I am currently writing a book right now, it's kind of a guide on how to be a glamour model. It's very funny and right up your street I am sure. Thank you Dani for the chat, all the best for the future and stay beautiful. "Jessica! Life is only as good as you make it......So marry a rich man and let him make it for you"
My Mum is a drunk and five time divorcee......anyway. Lovely chat, please check her links out and look out for this girl. She's a stunner.